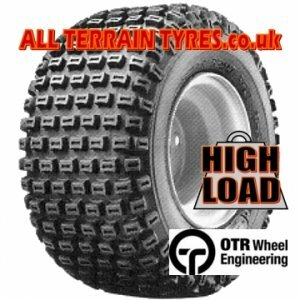 The OTR Swift 250 tyre is a tough 6 ply UTV tyre fitted as original equipment to the Kubota RTV utility vehicle. 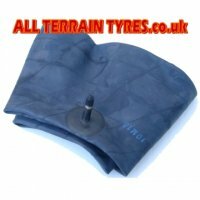 It is designed with stiff sidewalls and hollow centre cleats to improve self cleaning properties. 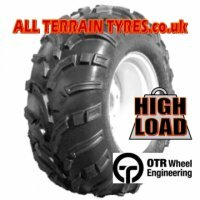 This ATV tyre is a high load version and will carry 761kg at 10mph when inflated to 24psi. 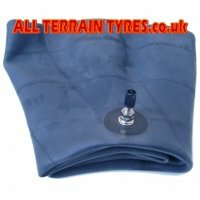 Highly recommended when replacing tyres on all S.B.S. (Side by Side) utility vehicles such as the Kubota RTV900, John Deere Gator, Kawasaki Mule, Yamaha Rhino or Polaris Ranger.